Something that destroys my makeup! Hello, friends! Welcome back to my blog. 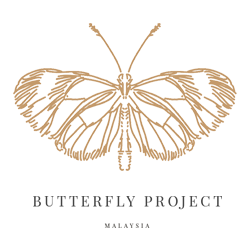 Today’s just going to be a post about my favourite cleanser for The Butterfly Project‘s activity called Blog Detox which I think is fun and could get me the opportunity to read up on other people’s opinion.